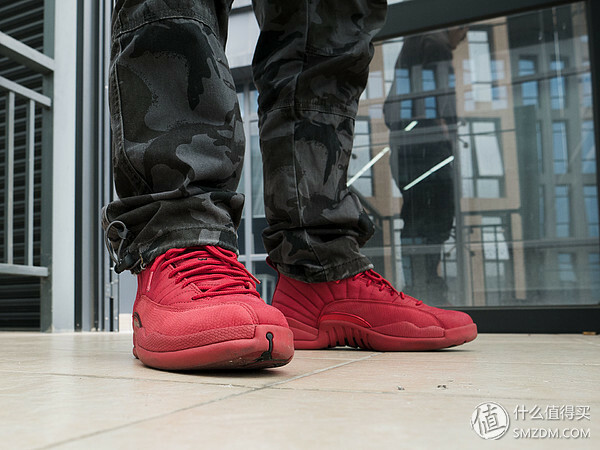 A lot of people will choose the CNY as the gift of new year , but for me , I like the Air Jordan 12 GYM RED . 2018 has seen several Air Jordan 12 releases including the ‘International Flight Pack‘ to a Michigan PE, so if the shoe is your jam you’ve had plenty of options to choose from. 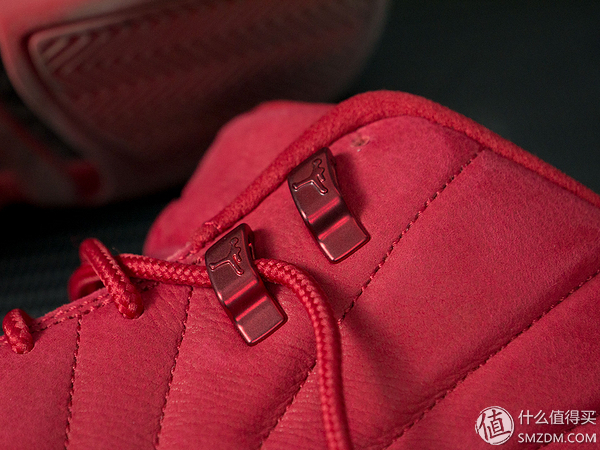 Now, yet another upcoming colorway has been leaked and it’s going to be monochromatic. We will look at it closely . 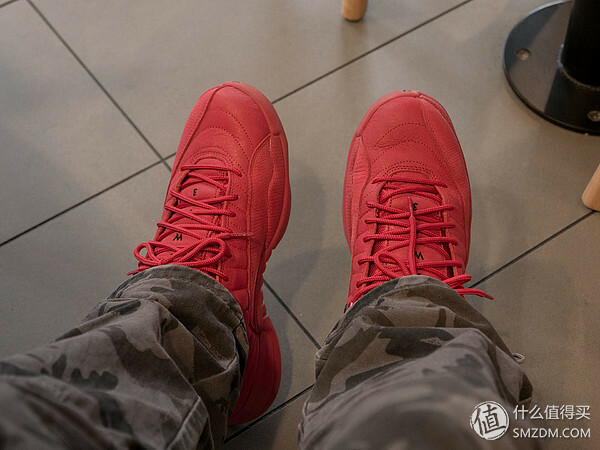 The shoe flaunts a predominantly red upper and midsole but expect there to be a hits of black on the outsole at the traction pods.it is totally red , I think it is bight color . that is will be stunning in the winter . For the material : The leather and workmanship are really good. 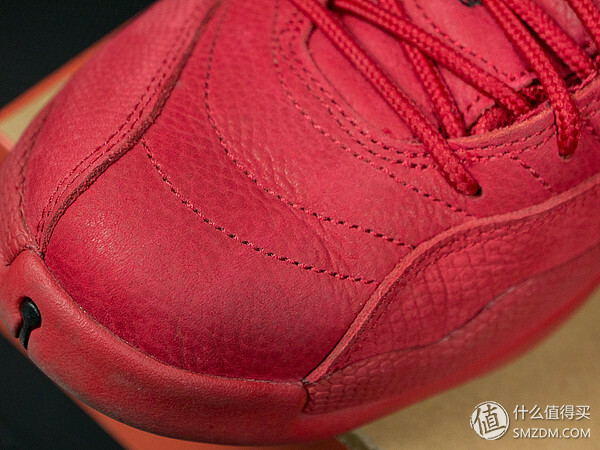 The leather of the upper is very special, with small spotted texture, but not lychee. The leather surface is matte, with a slight starting point, but it is obviously not a fur, the texture is soft and the touch is delicate. The anti-rollover is made of hard leather and has a deeper texture. Since the leather is not bright, even the reddish skin will look introverted and will not be exposed. I really like this texture. The arched bow and the laces are made of dark red metal. The plastic is light and wearable. The metallic paint can also have a high cold smell. 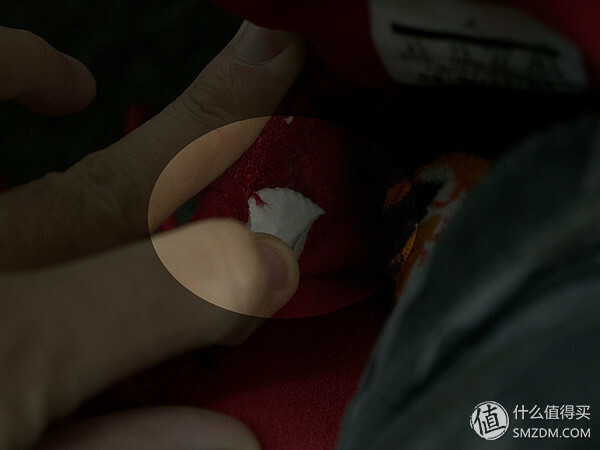 There is a place worth noting that the lace lining adds a layer of soft foam pad to solve the problem of grinding feet. The texture of the carbon plate is very general, and the bluish carbon plate is faintly seen from the white glue trace. The ASG LOW and TAXI carbon board textures I bought earlier are much clearer than this. 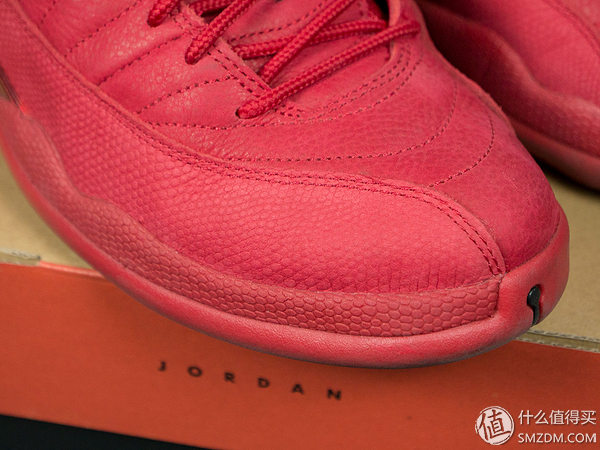 Herringbone is featured in similar fashion to the previous Air Jordan signature shoe .and also it is totally the same with the other model of Air Jordan 12 .The phrase, “if it ain’t broke, don’t fix it” comes to mind as they haven’t changed much so it works relatively the same. 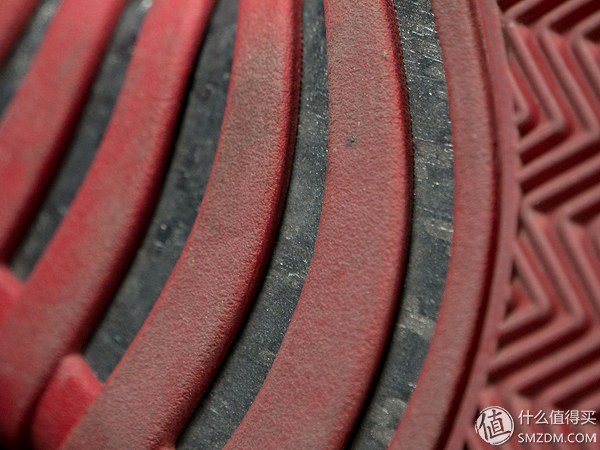 The rounded edges of the outsole will serve you no purpose and you will likely slip or lose balance. And the traction will be more stiff.that what I feeling . The Air Jordan 12 gets cushioning from a full-length Zoom Air unit and Phylon midsole so expect these to be fully playable on-court.They are comfortable enough wearing casually but you won’t experience what these can truly do until you play in them. 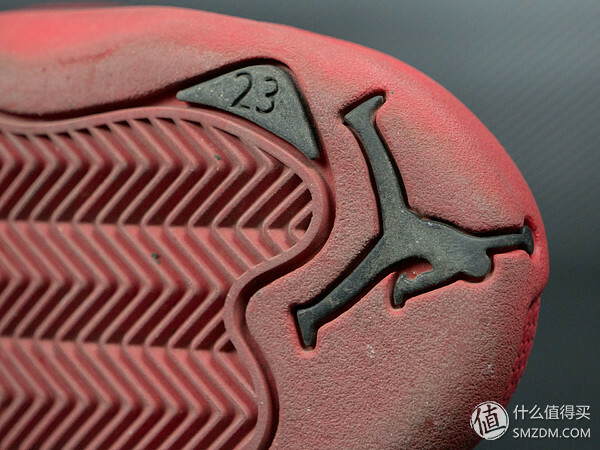 The entire sole with the heel foam is also red, only the “23” and “flying man” LOGO embellishment. 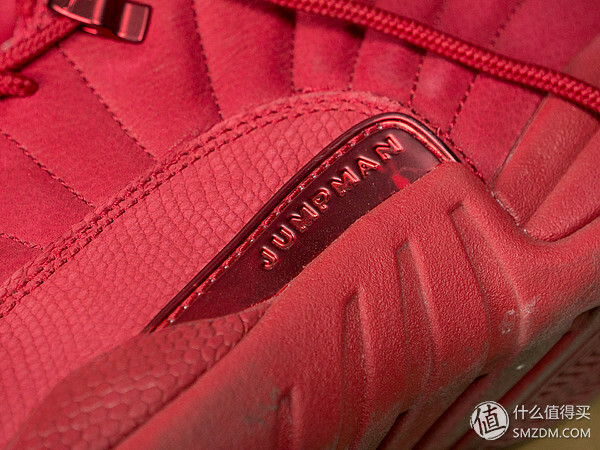 The overall texture of this AJ12 is relatively stable, it is a good match. There are more detail of the shoe . 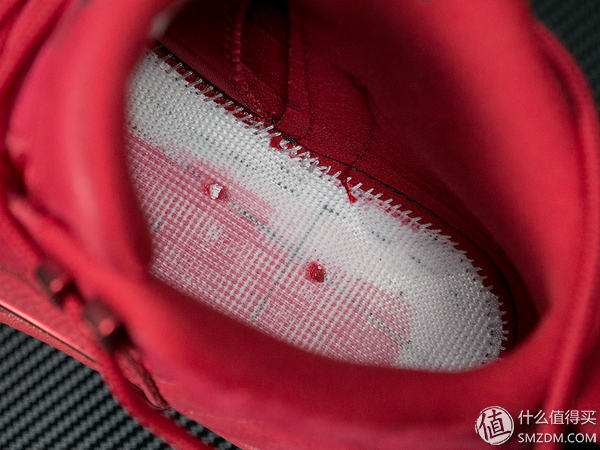 The air cushion is as flexible as ever, and as the process improves, the weight of the midsole and the glue is well controlled, so the air cushion feedback texture remains more complete. 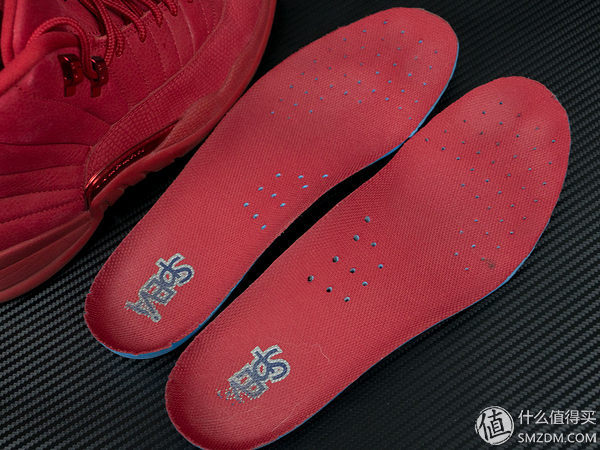 The AJ12 all-red insole is softer and thinner this time. It is made of a lower density sponge pad (TAXI is an old-fashioned EVA, ASG LOW is a hard sponge), and it is an air cushion. 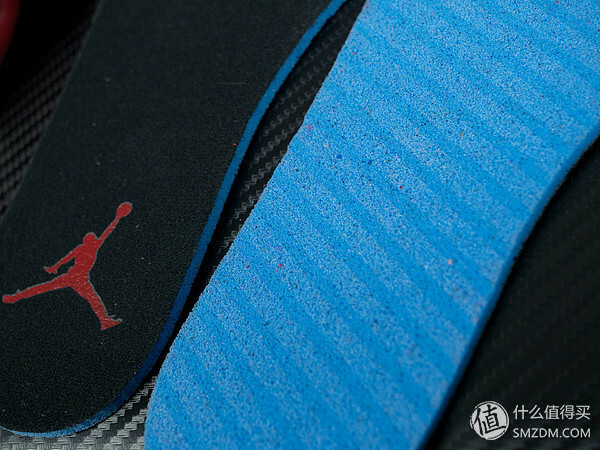 But the insole is really too thin, and it’s really bad to step on the air cushion.So I changed it by myself . We can see more picture about it . 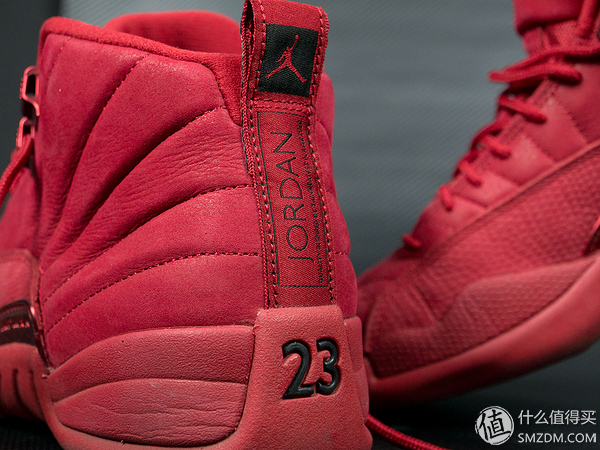 I already loved the Air Jordan XII based on its looks but that fact that they can handle practically anything you can throw at them made me love them even more. Midfoot and heel lockdown were great. I never once had an issue after they broke in. 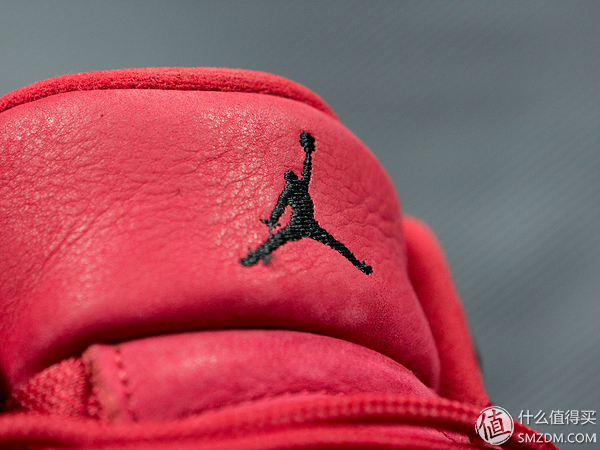 As expected with leather based sneakers, the leather will stretch a bit after they’ve been broken in. 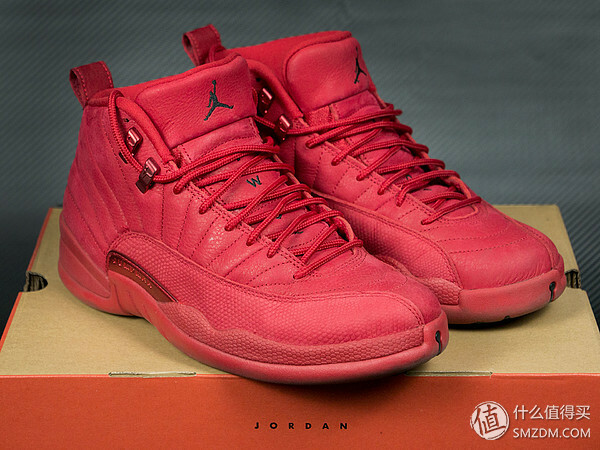 Overall, If you are looking for a good basketball shoe that has low profile, responsive cushion then look no further as the Air Jordan XII will meet and possibly exceed your expectations. You will get over their initial clunky feeling after you give yourself some time to adjust but after that you will fall in love with them all over again.